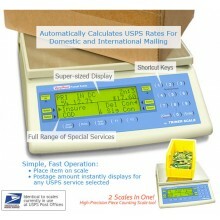 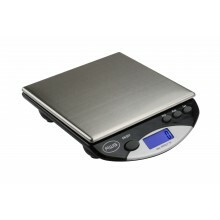 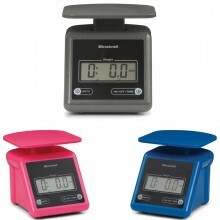 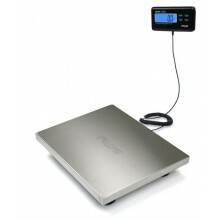 Scales.net features a great selection of postal scales to meet your home shipping needs. 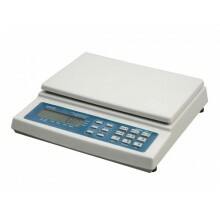 Whether you need a scale to check carrier rates for your eBay packages, or a scale to weight envelopes to determine postage, Scales.net has the postal scale to meet your need. 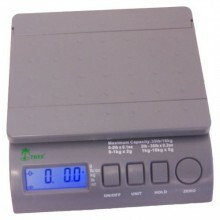 The SRP-300 multi-purpose NTEP certified bench scale is designed for use in today's rugged industrial applications. 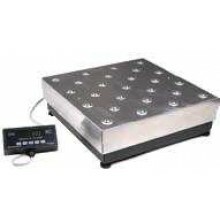 The SRP-300 is constructed utilizing a heavy-duty carbon steel under structure and a sealed aluminum load cell allowing for maximum overload protection. 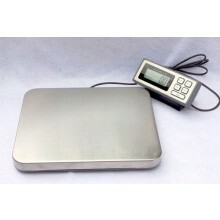 Moreover, our standard weigh pan is constructed from heavy gauge stainless steel. 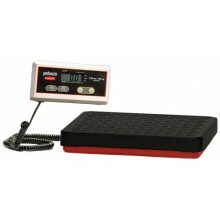 The PC Series compact, multi-purpose NTEP certified bench scale is designed for use in today’s rugged mailing and shipping applications. 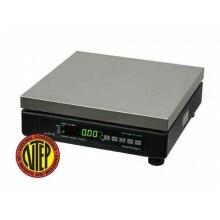 The PC Series is constructed utilizing a heavy-duty mild steel under structure and a sealed aluminum load cell allowing for maximum overload protection. 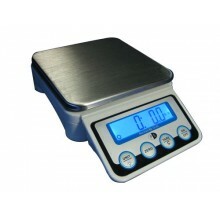 Moreover, our standard weigh pan is constructed from heavy gauge stainless steel. 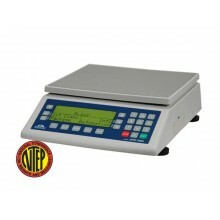 Each PC-30/70 includes six feet of cable from the base to the indicator while PC-150’s LED display and keyboard is self-contained. 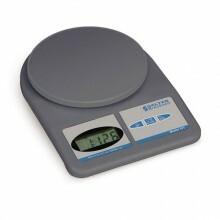 The scale can transmit on demand or continuously in several popular UPS, FedEX, DHL, and Airborne manifest data protocols. 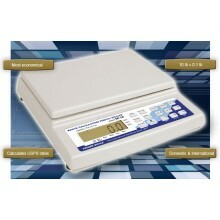 The PC Series uses a full duplex communication port - in RS-232C, USB, WLAN, or Bluetooth formats - to interface with a wide range of personal computer data terminals, PDA’s, printer and remote displays. 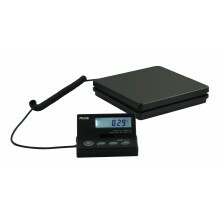 Extra long 9-foot cord makes for easy readings of large packages. 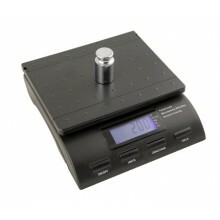 Operates on 9V battery (not included) or 9V adapter (ADPT2 included).